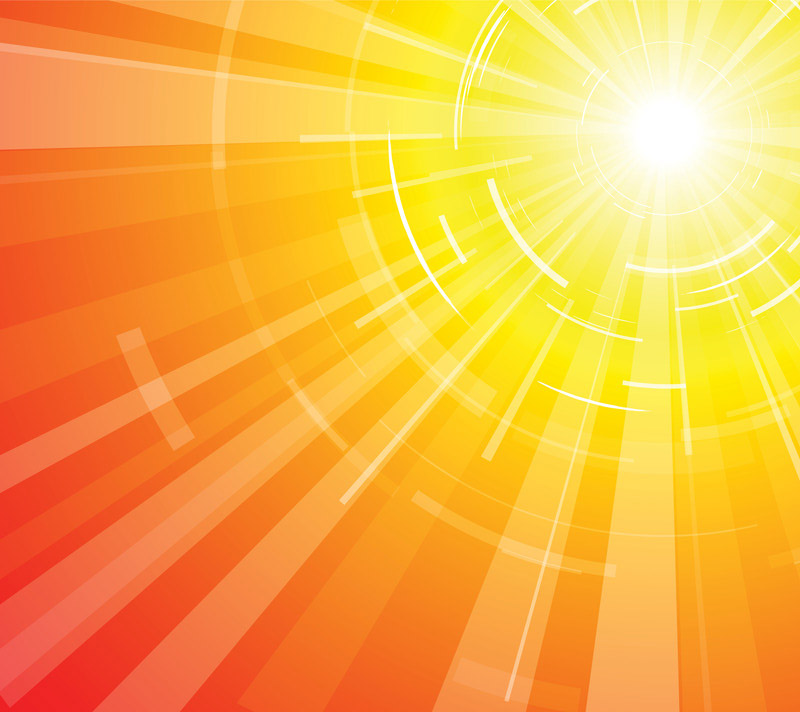 Sun lamps are increasingly used for vitamin D production even though the U.S. FDA does not allow promotion for that purpose. Yet, humans are meant for sun exposure. Exposure to the sun's rays improves immunity, increases systemic nitric oxide - lowering glucose and protecting the heart and brain - and produces vitamin D, which is vital for skeletal integrity. Yet people in many parts of the world can only benefit from the sun's rays during certain times of the year. So we are pleased to introduce Solarc Systems health lamps, a safe way to take advantage of exposure to ultraviolet light year round. We use the Solarc lamp from September through March, when sun exposure in the northeastern United States produces little vitamin D. We chose Solarc because it is a company that cares about its customers. Their SolRx™ E-Series Multidirectional Phototherapy Expandable™ 2-Bulb Full Body Panel System lamps are approved by the U.S. FDA for use in treating certain skin conditions. However, Solarc responsibly folllows FDA regulations and does not promote its lamps for vitamin D production. They require a doctor's prescription for purchasing a lamp for that purpose. Use of tanning sunlamps is not an efficient way to obtain vitamin D. Tanning sunlamps contain mostly UVA light, which produces a tan and has only a small percentage of vitamin D-inducing UVB light. Sunlamps expose the user unnecessarily to known UVA risks, including premature aging of the skin and the most deadly form of skin cancer: melanoma. UVB lamps, on the other hand, contain almost entirely vitamin D-inducing UVB light. UVB also has its risks, though – including skin burning (erythema) if a single dose is too high and non-melanoma skin cancer if the lifetime cumulative dose is too high. “Narrowband" UVB lamps (Philips /01) were developed in the late 1980s to minimize these risks by exploiting a naturally occurring "sweet spot" in the UVB spectrum, where the most vitamin D is produced for the least risk of both skin burning and non-melanoma skin cancer. We especially like that Solarc health lamps are affordable and are discounted for CR Way members. To get the discount, become a member and ask for a coupon.Call 877-841-4841. CR Way memberships support reseach.